Do you know your child’s stress type? How does your child respond to stress? 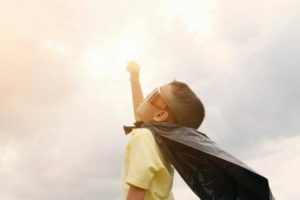 Knowing your kid’s stress type is crucial to understanding how you can help them build resilience and become a superhero. Once you determine their stress type, you can make a strategic plan for building up their weaknesses through our #PowerUp exercises. Find your child’s stress type (and your own!) by taking our free online assessment.